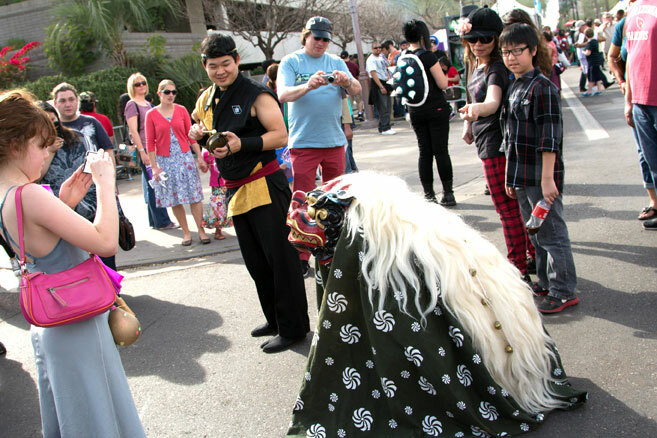 Join us this weekend in Phoenix, Arizona as we celebrate the arts and culture of Japan at the Arizona Matsuri! Kishin Daiko is performing both days on the Plaza Stage: Saturday, February 21st, at 12:30pm and Sunday, February 22nd, at 12:15pm. Our group has been preparing for quite some time now, so prepare yourself for an awesome show!